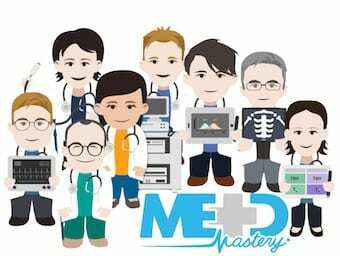 The folks at Medmastery are dedicated to teaching you the 20% of skills that will help you solve over 80% of your clinical problems. 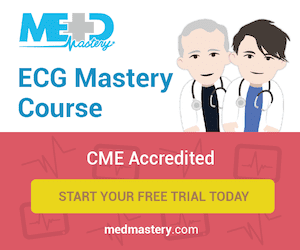 All their courses are CME accredited. They now provide LITFL readers with a series of award-winning FOAMed courses from across their website. MedMastery courses and workshops are fully CME accredited providing US (AMA PRA Category 1 CreditsTM) and European (ECMECs) CME credits. Members can download their CME certificates upon successful completion of activities. Register now for a free trial and check it out!